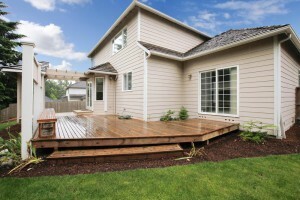 There are a few things to consider before making the decision to replace or add a deck to your yard. First, think about where you live and how much time people tend to spend outside. Of course, you and your family’s outside activity matters first and foremost, but if you hope to sell the house at any point, the activity trends in the area will help determine whether buyers are willing to pay more for a beautiful deck. You also need to look at materials and think about what you have the budget for. Buying materials can add up quickly, especially depending on the design you have in mind. If you want a large deck with more elaborate features, using wood instead of composite will help you cut down on the cost of materials. If you want a simpler design, or you have a more extensive budget, spending the extra money on composite might be more worthwhile. Wood costs less, and therefore, has less of an impact on the value of your home. If you do plan on selling your house in the future, composite may be a better decision in the long run. Designing your deck is the most exciting part aside from seeing it completed. A quality contractor can make your vision come to life, so you can enjoy relaxing afternoons outside with your family, late nights of conversation and laughter with your friends, and cookouts with the neighbors. 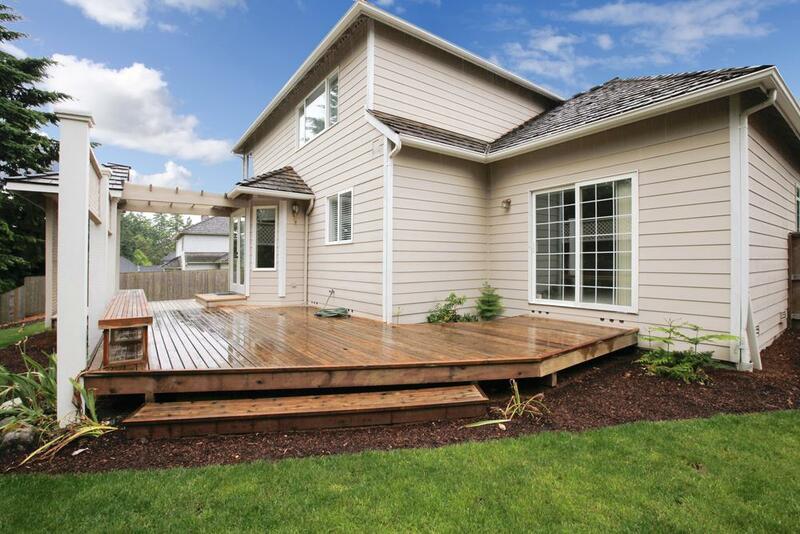 Deck replacement or addition improves your home in a myriad of ways you can experience every single day.